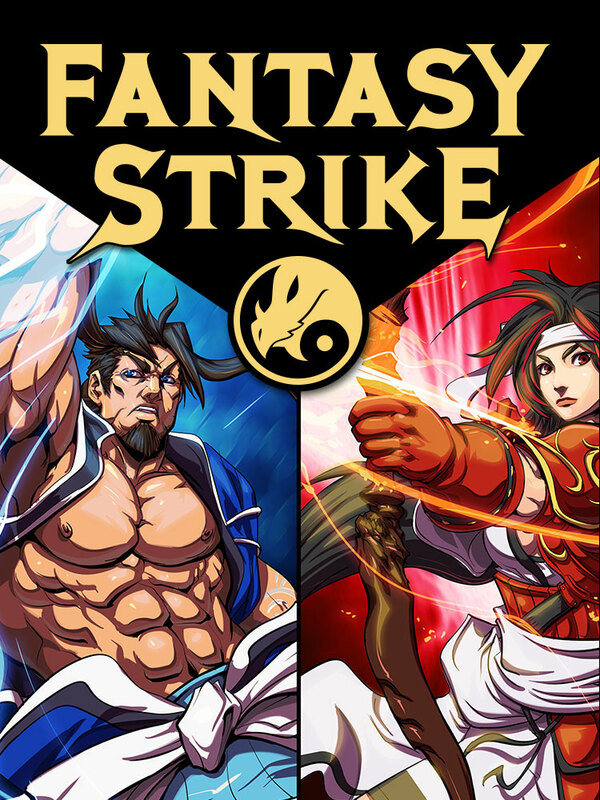 Sirlin Games is working on bringing us the latest fighting game sensation called Fantasy Strike to the Nintendo Switch as well alongside the previously announced PS4 and Steam releases. David Sirlin, founder of Sirlin Games and a lead designer from Super Street Fighter II Turbo HD Remix, has stated that they’ll be using the newest in networking technology that combines their own with GGPO (the best known networking tech) that’ll allow for smooth connectivity even across continents. 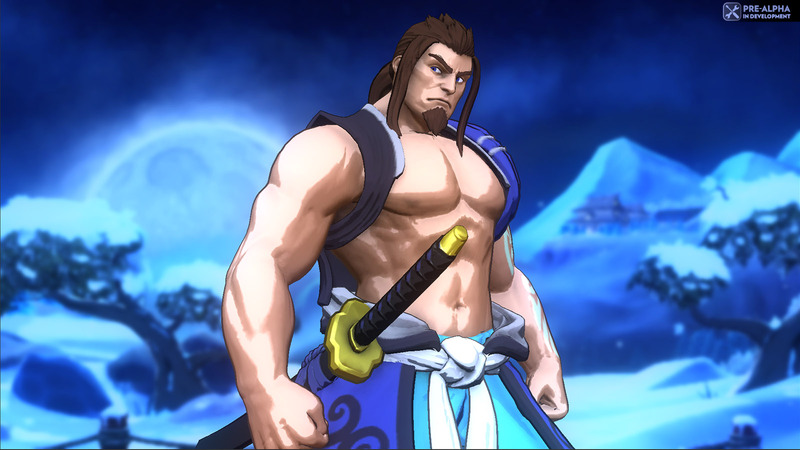 Only released now in Steam Early Access, new features continually are added every day to the demands of players and to increase stability; new modes, features, and increasing production values are continuously added in patches like the 10 characters currently released, with professional voice acting and facial animation, and Team Battle mode that pit players against one other with three fighters each. 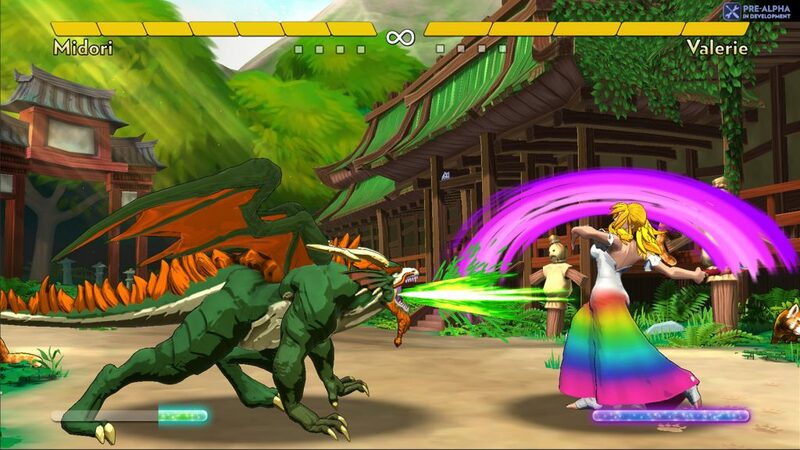 Fantasy Strike is the perfect fighting game for Switch. The Switch is a take-anywhere console, so fighting games would be great on it if not for how notoriously difficult they are to control. 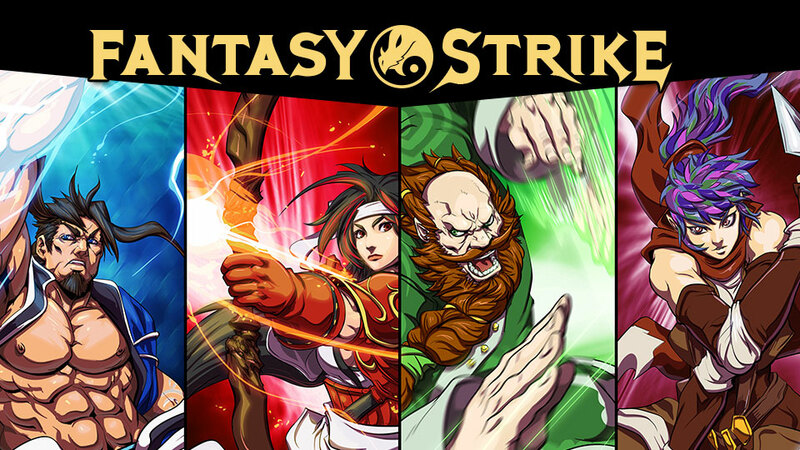 Usually, playing a fighting game on a JoyCon would be tough, but Fantasy Strike is designed specifically for that. Detach the JoyCons, give one to a friend, and you can play a deep, strategic fighting game anywhere. 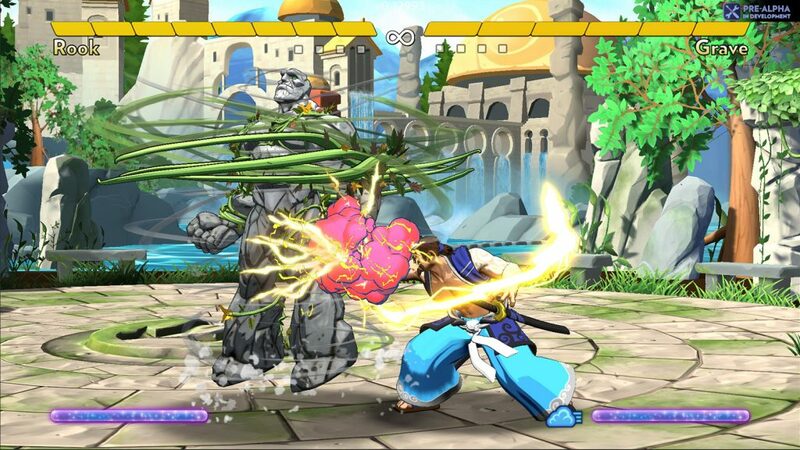 Fantasy Strike will be released for the PlayStation 4, Nintendo Switch, and PC via Steam in Summer 2018. It’s currently out on Steam Early Access for $19.99 with support in many languages.